Rita Colson is a London based fashion designer in the heart of West London, specialising in Bridal Couture and Eveningwear. Her unique style uses vintage lace and silk to create contemporary and bespoke pieces with an ethical twist. All materials are sourced ethically and sustainably, creating pieces fit for a variety of occasions. Over the years, Rita has worked for a number of private clients and her freelance and consultancy work has seen her style and design bespoke pieces for a number of high profile clients. 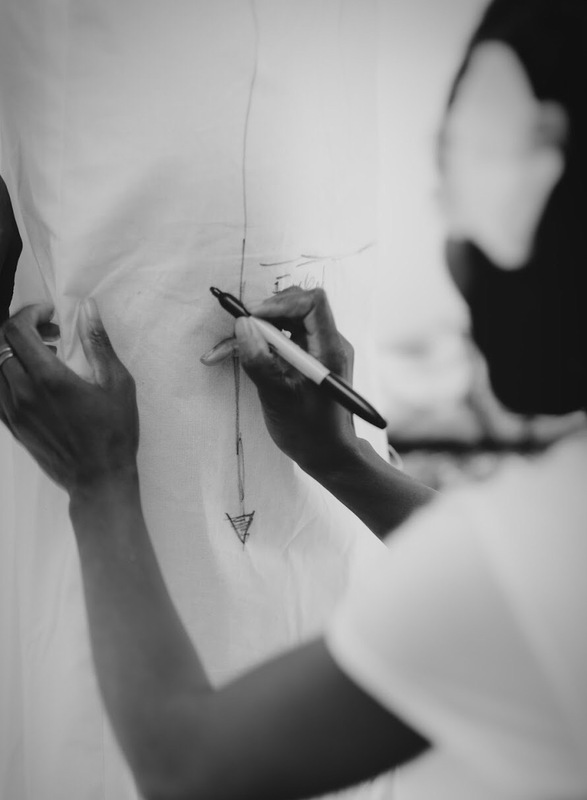 Through her work, she has developed a contemporary aesthetic that effortlessly reflects the elegance and style and grace of the fashion forward bride. Inspired by her love of art, music, dance and theatre her designs have a life of their own. To find out more about the designer and her pieces please get in touch.